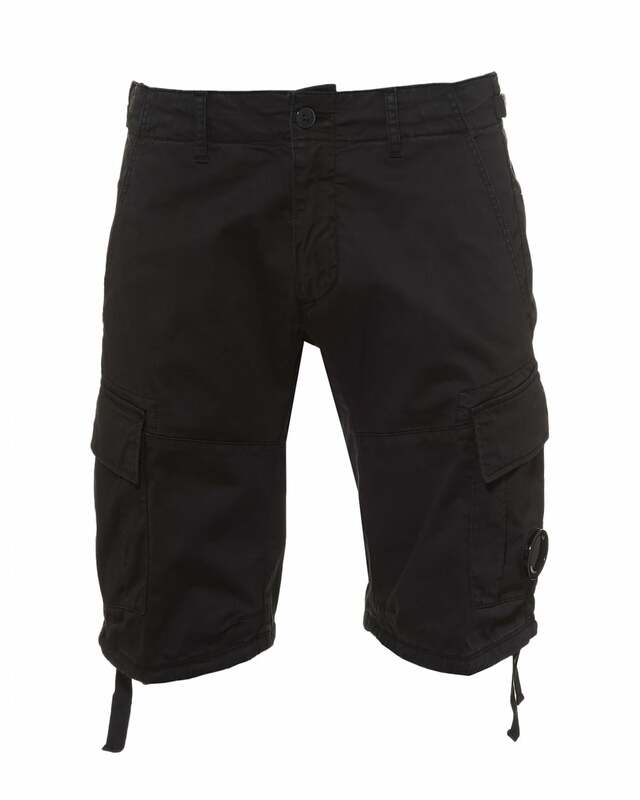 Add a lux-streetwear feel to your casual wardrobe, with these cotton cargo shorts from C.P. Company. Arriving in a versatile eclipse navy colour, they'll go just as well with cotton tees as they'll do with polos and even sweatshirts.